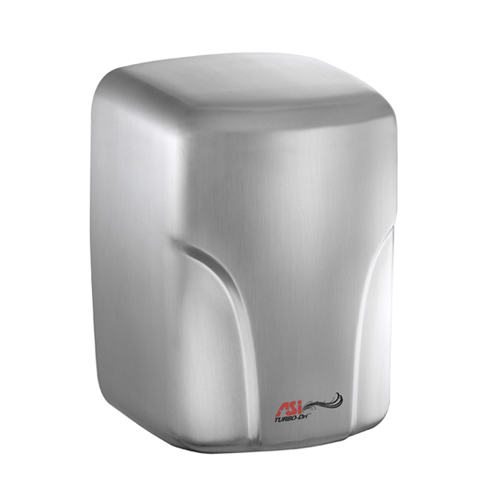 Selling Commercial Restroom Accessories for over 35 years, Partitions and Stalls have been dedicated to providing a wide range of high-quality commercial bathroom parts and accessories. 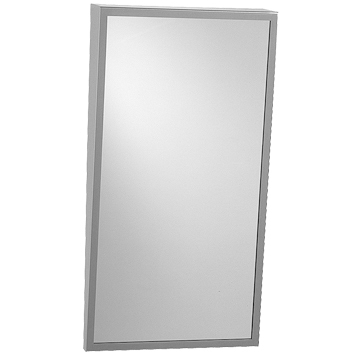 We carry a large variety of bathroom accessories that will work in any type of application. Whether you’re looking for ADA grab bars, restroom signs, soap dispensers, toilet seats or anything in between, we have the right parts for your commercial bathroom needs. If you are planning to build or renovate a commercial bathroom, get affordable pricing and the best service in the industry by choosing Partitions and Stalls for all your commercial bathroom parts and accessories. 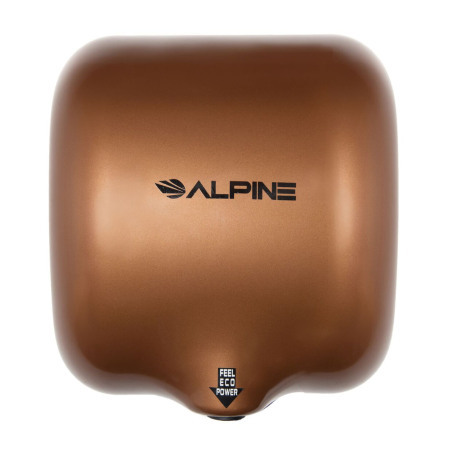 Restroom accessories are available online with a variety of new products and designs from some of the top commercial factories including AJ Washroom, American Specialties, Bradley Accessories, Palmer Fixture and many more great companies’s here in the USA. We rely on these great companies to provide a quick turnaround time for our customers and will ship anywhere In the USA within 1-2 weeks if they are not a stock item on our website. We offer a variety of accessories for your commercial restrooms. Delivery times can range between three business days to two weeks if they are not in stock. Our parts will indicate in stock or they will show 1-2 days delivery. This time frame will depend on the part selected. For special quotes either call us or email the list of items you are looking for. Currently we do not work with Bobrick Accessories. The baby changing tables are ADA compliant units and are welded stainless steel for long and reliable use in commercial buildings. Exposed surfaces are satin finish. Easy one handed operation is assisted by a pull handle and concealed spring. The changing surface is high-impact-resistant plastic for easy cleaning. Its two part adjustable safety strap and 400 lb load capacity assure child protection. 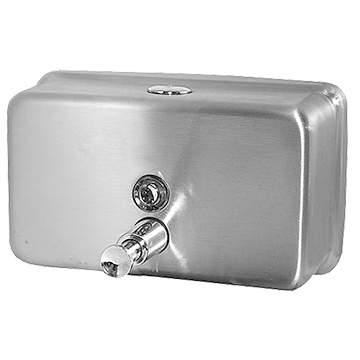 This unit is used for recess mounting , also know as part number 9013 with American Specialties. ADA Accessible Compartments Require: 1-1/2" dia. 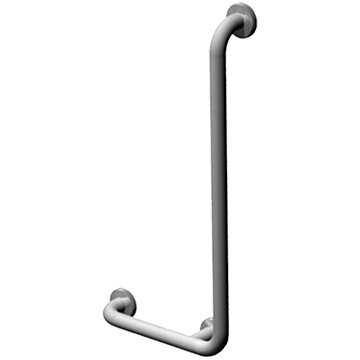 bars, with concealed flange with set screws. 30"x24"x33". General Specification: Tubing: Fabricated of #18 ga stainless steel with a #4 satin finish. Available in 1 1/2" outside diameter. All bends are formed by an automatic mandrel bending process. All bars maintain a constant 1 1/2" offset. Finish: Standard finish is a #4 satin finish. Flange: Flanges are fabricated of 3" diameter, 1/2" drawn #11 ga stainless steel with #4 satin finish to match tubing. Flanges are heliarc welded to bar to form a one piece construction. Each flange is secured to concealed mounting plate with four (4) 1/4"-20 stainless steel tamper resistant set screws. Rated for 250 lbs when mounted securely. The baby changing tables are a horizontal station, has a door facing and collar made from 18 gauge 304 stainless steel. Fabricated of FDA approved fungus and bacteria-resistant plastic. Unit complies with 2010 ADA Accessibility Standards and supports a static load of 300 lbs. This unit is used for recess mounting , also know as part number 9018 with American Specialties. 39-5⁄32" x 28-1/4" x 3⁄8"
The baby changing tables are ADA compliant units and are welded stainless steel for long and reliable use in commercial buildings. Exposed surfaces are satin finish. Easy one handed operation is assisted by a pull handle and concealed spring. The changing surface is high-impact-resistant plastic for easy cleaning. Its two part adjustable safety strap and 400 lb load capacity assure child protection. This unit is used for surface mounting , also know as part number 9013-9 with American Specialties. 37" x 25-1⁄2" x 21-3⁄4"
37" x 25-1⁄2" x 4-3⁄8"
Tactile signs comply with the signage requirements of the Americans with Disabilities Act. Pressure sensitive 5"x4-1/2"ht international handicap symbol white on blue. Heavy-duty 9/64" staked piano hinge adds to the robust construction. Drawn one piece seamless door of 22 gauge type 304 stainless steel with a satin finish. 1 gal. (3.7 L) waste capacity. wall opening 11-3/8"tall x 9-5/8"wide x 4"deep. Roval Surface Mounted Vertical Soap Dispenser, 20363 Same as 20364 but with push button. Valve operation complies with ADAAG, needing no more than 5 lbs of pressure to actuate. Gently radiused edge complements the curves of the ASI Roval™ Collection. Capacity: 57 oz. (1.7 L). Overall Size 5 1/2” x 10 7/8” x 4” (140 x 276 x 102 mm) projection. Fabricated of 18 gauge type 304 stainless steel, the 6” wide shelf has a ¾” (19mm) gently radiused edge that uniquely complements the curves of the ASI Roval™ Collection. Choice of sizes. offering 12", 16", 18", 24", 30" 36" 48" 60" 72". Roval Surface Mount Waste Receptacle 20826 Receptacle front and sides fabricated of 20 gauge type 304 stainless steel with satin finish. Capacity 11 gal. (42 L). Same as 20826 but with closed top, spring-loaded door. Capacity 12.8 gal. (48.8 L). Overall size 15-1/8"x23"x8-1/2"